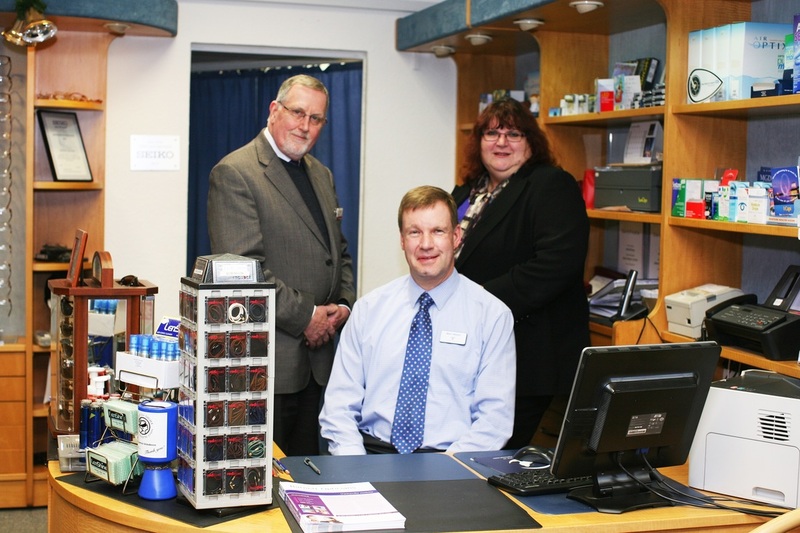 Established in 1971, Barnett Opticians has served the local community of Pinner and Harrow for over 40 years. Mark Nelson and his experienced team are passionate about delivering quality eye care to you and your family at affordable prices. As an independent optical practice, we are able to dedicate to you the time and attention that you deserve; and by employing the latest eye care technology, we can offer you unrivaled treatment. Situated on Rayners Lane High Street near Pinner, our practice is easily accessible by car, tube and buses. For more information about the practice and our team, click here. To see inside the practice, click here. Barnett's offers unparalleled dedication to the very best customer service. My entire family attend Barnett's, and after exploring cheaper chain opticians in adulthood I can safely agree with them that the quality of Barnett's is unsurpassed. We wouldn't trust anyone else's expertise or opinion over theirs'. Click here to read more about what our customers are saying about us.